Why is compassion so powerful? Like many forms of spirituality and meditation, compassion practice has been shown by research to enhance your health, psychological well-being, relationships, and sense of purpose. “The unique quality of compassion,” teaches Dr. Kelly McGonigal, “is that its benefits extend to the one who offers it, the one who receives it, and all those who witness compassion in action.” With The Science of Compassion, this acclaimed researcher presents a practical workshop to help you understand what makes compassion work—and how you can cultivate it in your life. Compassion can be a difficult choice to make—after all, why would we deliberately choose to add another person’s pain to our own? “Not only does our compassion ease the suffering of others,” teaches Dr. McGonigal, “Our brain, heart, and entire physiology are tuned to support us when we make the courageous decision to be compassionate.” In this seven-hour training intensive, she provides invaluable tools and guidance for overcoming emotional fatigue, empathic distress, self-judgment, and other obstacles that can keep us closed down and afraid to reach out. “Compassion is an embodied state that prepares us to take positive action,” says Dr. McGonigal. 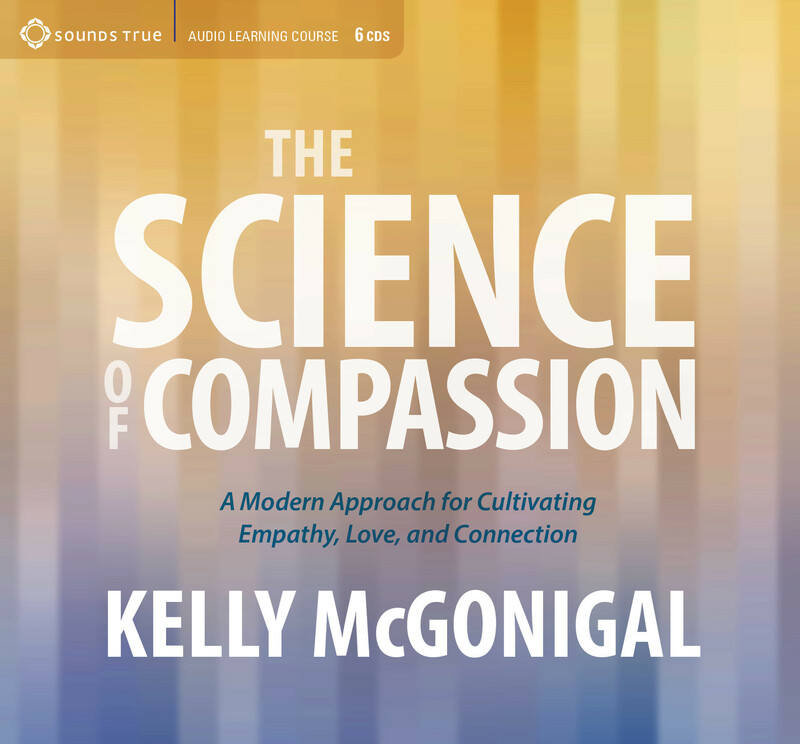 Here is an audio course filled with cutting-edge science, inspirational stories, and research-based practices to help you build your capacity for generosity, empathy, and kindness—and become a compassionate force in the world.